For nearly five years, AMD had spent much of its waking moment developing what they had hope would be its next high performance CPU after the legacy that was the FX processor series. 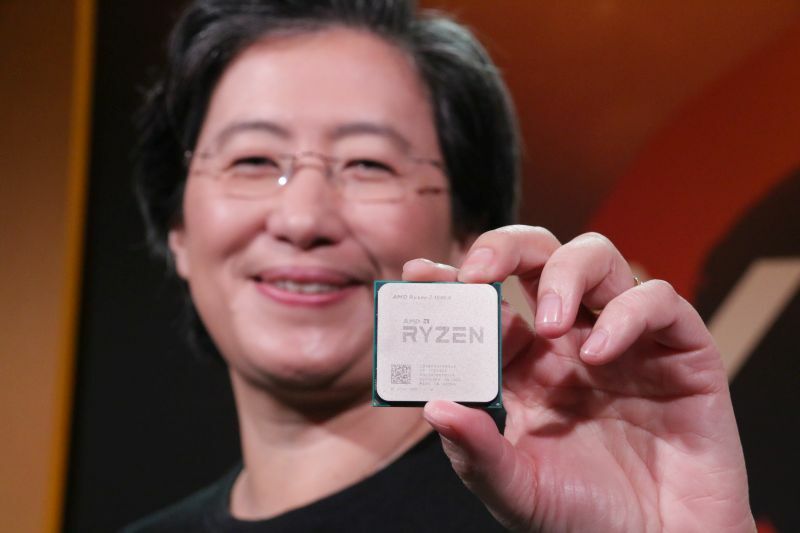 That end result culminated in the company’s Ryzen tech day that was held in San Francisco, California last week, where Lisa Su, CEO of AMD, officially announced the existence of its long-awaited Ryzen CPU lineup. Five years. That’s how long and how much time and effort AMD had poured into making a CPU that is both powerful enough to go up against the competition’s (It’s Intel, obviously) own enthusiast-level Extreme Skylake-X and high-end, consumer-grade Kaby Lake CPUs. In this review, we’ll be testing out one of AMD’s top-of-the-line CPUs, the Ryzen 7 1800X, and we’ll show you just what kind of performance you’ll be getting for RM2,599.